……this year celebrating its 10th year in business, what an achievement and certainly proof of excellency! 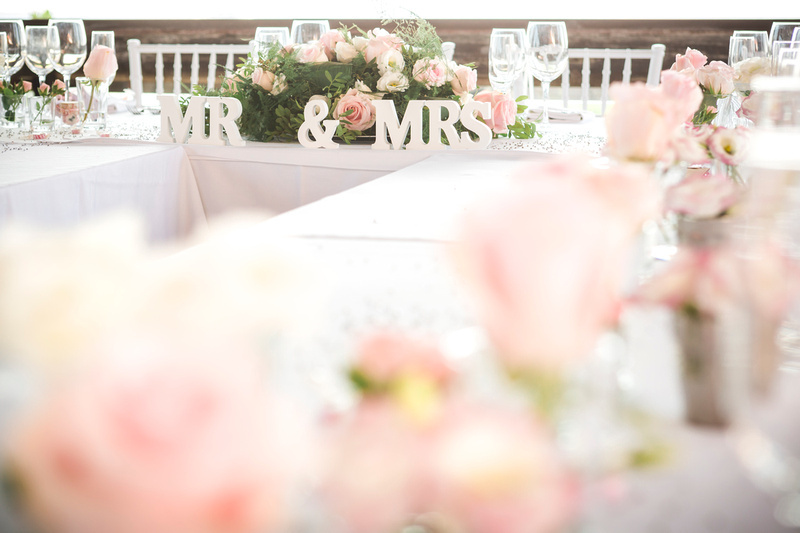 From 2 guests to 200 wedding guests, this is the perfect venue for a day to remember. 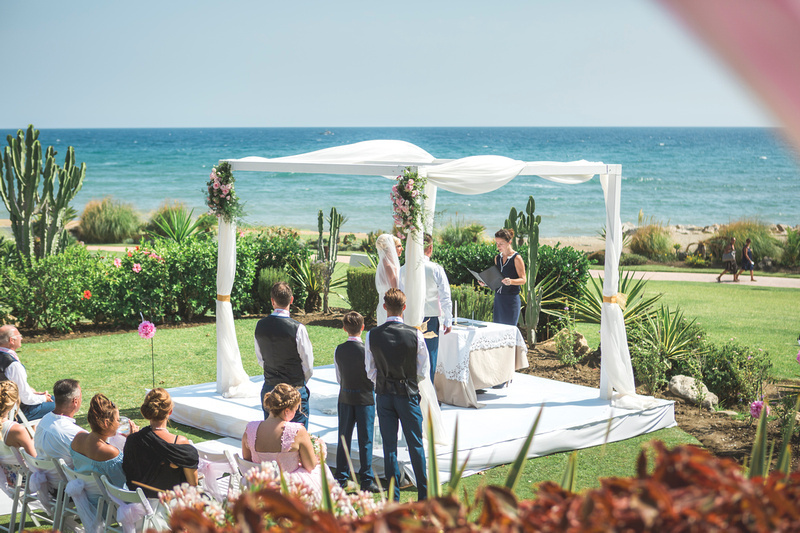 With its uninterrupted views of Gibraltar and Africa, and its frontline beach setting! Only 45 minutes from Malaga airport and 45 minutes from Gibraltar airport. The area has plenty of 4 star and 5 star hotels available. 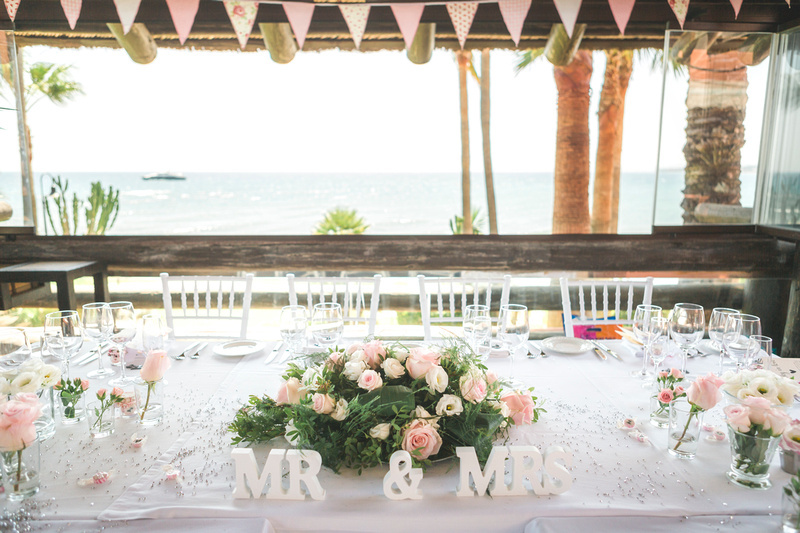 The venue itself has been created with a timeless ethnic design of tropical woods, rich colours, natural light in abundance, and the ability to open itself to the sea, or shield you from the cooler months behind tasteful glass curtains. 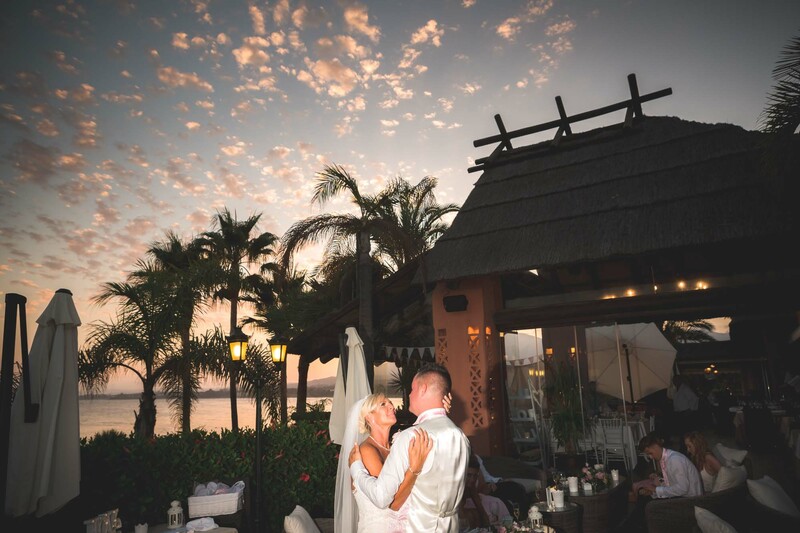 The thatched roof gives a Polynesian ambience, which ideally suits the location and climate. 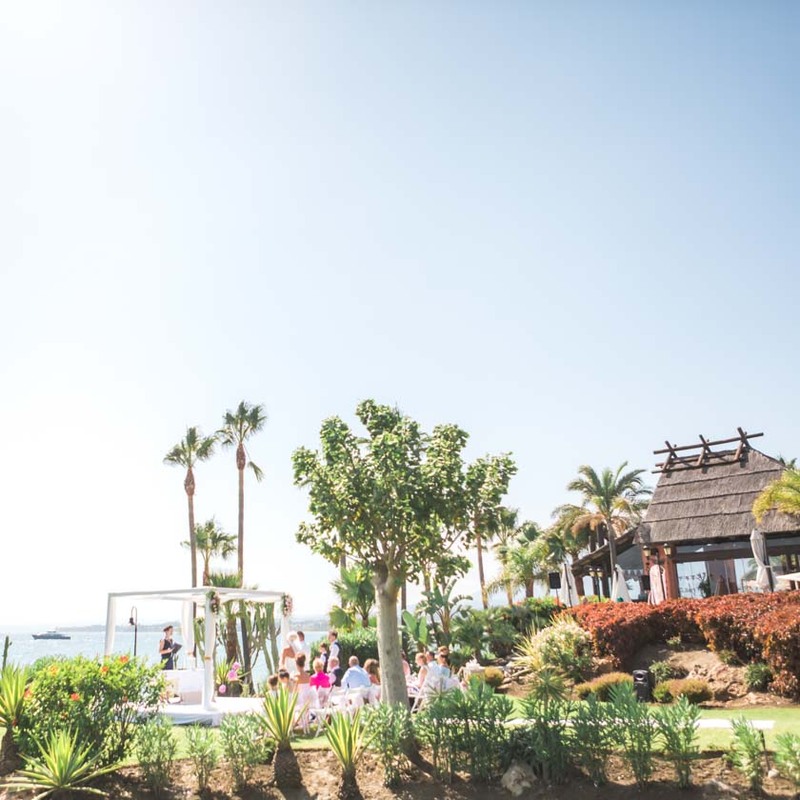 There are a variety of spaces that cater for every experience: intimate corners, splendid views, sunny, shady, outdoors or in, with an open fire also a possibility, and enough space to dance and party your socks off if you desire…. 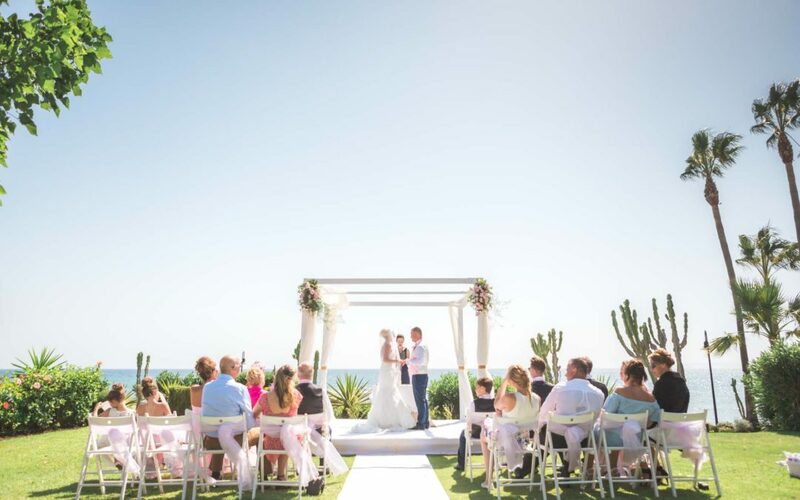 The exceptional setting and layout of TikiTano Beach Restaurant & Lounge lends itself superbly to any kind of social event including weddings the only limit being your imagination.